It has been absolute ages and ages since our last video, so we thought it was about time to make a new one! One of the questions I get asked the most is how to create amazing cheekbones, so I thought it would be fun to do a step-by-step on what I do every day to achieve the look of great cheekbones, while still looking nice and natural. You can go all out and do some serious definition for a night out or an editorial photoshoot. But on a day-to-day basis, we all need something that looks like it could easily be a god-given feature. Nobody needs to know that we use our makeup tricks to look this way! 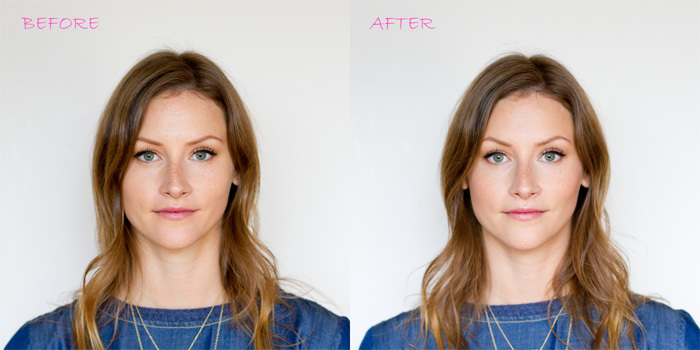 As you can see from the before and after, the effect is a subtle one, but these techniques do a great job at defining your bone structure, while brightening up the rest of the face. These images are not edited at all, so they give the true result. I hope you like the video. I would love to hear your thoughts! Let me know if you have any other videos you would like to see. I find the makeup ones a lot of fun because I used to be a makeup artist and it allows me to bring it back into my life. But any ideas that you have, I would love to hear them! 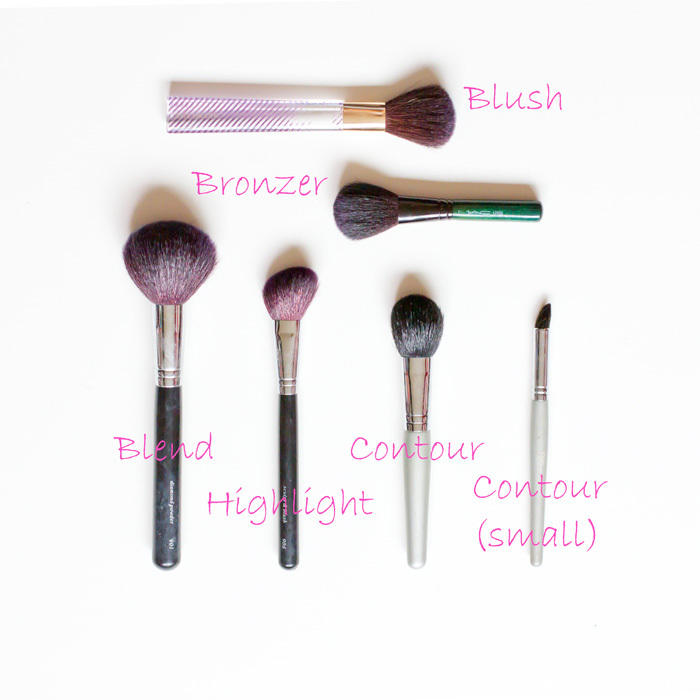 Below are the brushes I used for this tutorial. MAC is an awesome place to get any makeup brush you could possibly ever need. I've accumulated quite a few over the years, but these are my go-tos for contouring. Most of the aren't used for their intended purpose, but I've found this is what works best for me. Let me know if you have any questions!